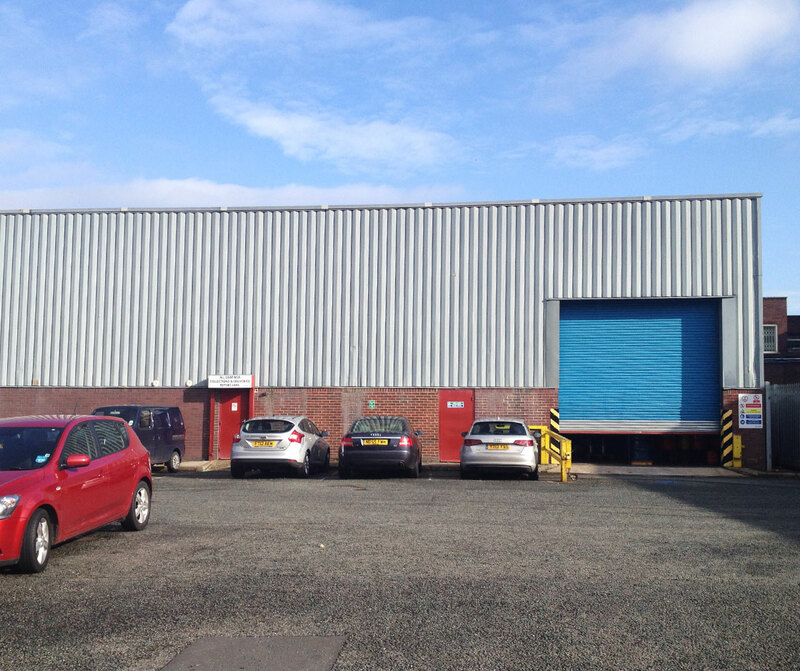 Industrial/Warehouse Unit with access to a shared yard area and staff parking, located on an established industrial/trade counter estate close to Leeds City Centre. This property is an Industrial/Warehouse Unit with access to a shared yard area and staff parking. 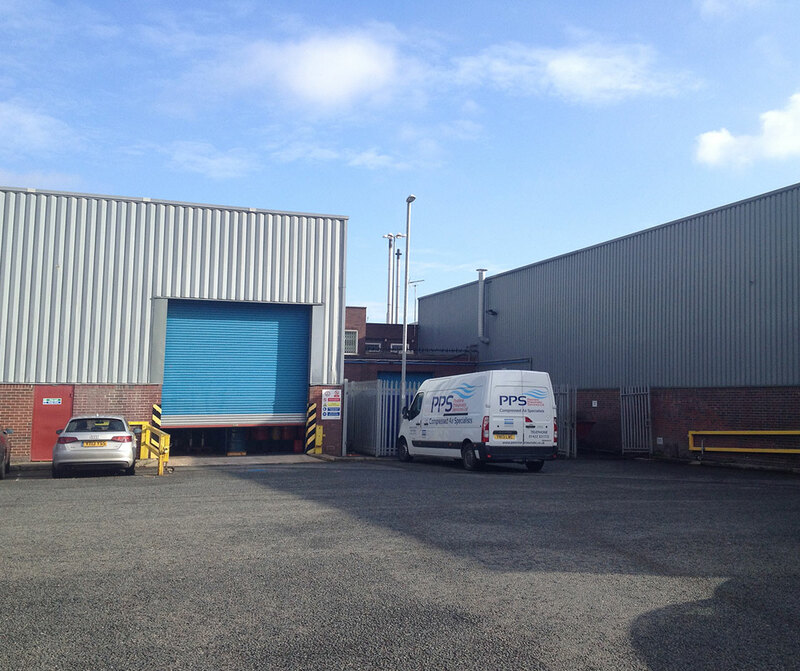 Located on an established industrial/trade counter estate the unit is close to Leeds City Centre. Strategically located approximately 1.5 miles from Leeds City Centre, just off Hunslet Road (A61) and the Hunslet Distributor.